H.R. 3700 has passed the House of Representatives and now moves on to the Senate, to the cheer of affordable housing advocates and Community Associations Institute, which issued this letter of support to the bill’s sponsors. 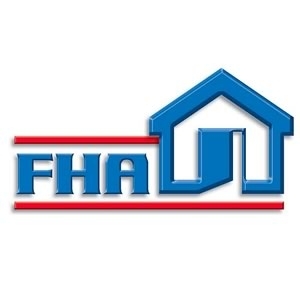 This is a positive development for condominium associations, as part of the bill directs the Secretary of the Department of Housing and Urban Development to implement and consider reasonable changes to the certification and recertification process for condominium FHA approval. Follow this link to read the full text of Title III of H.R. 3700.